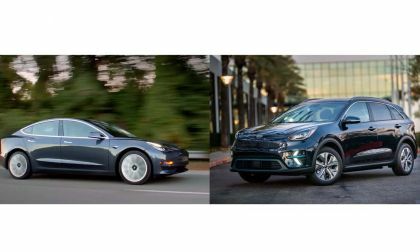 We compare the 2019 Kia Niro Battery Electric Car to the Tesla Model 3 Standard Range Plus and come away surprised by some similarities and also by some stark contrasts. 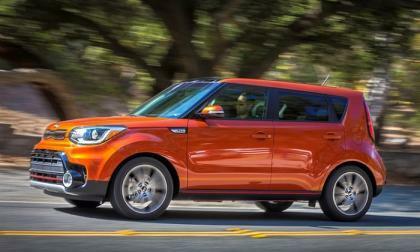 Kia has recalled 16,011 Stingers to fix a potential problem. The vehicles, built from 2017-18, have a problem in the left fender. Due to a burr in the fender, it is possible that a wiring harness may wearing. That wear could mean a fire. 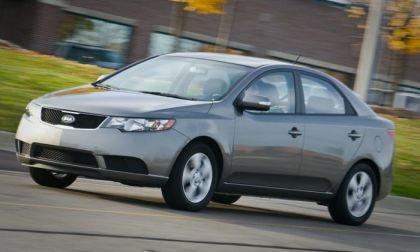 This week we drive the top-of-the-lineup KIA Forte EX. See why it’s a good value proposition. 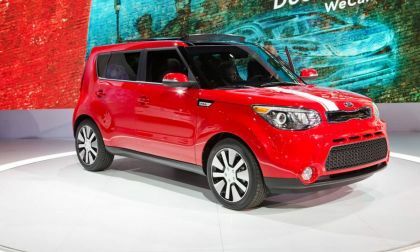 Following the fire death of an Ohio man in a 2014 Kia Soul and the pressure of the Center for Auto Safety, a Senate panel plans November hearings into whether a Hyundai, Kia recall goes far enough. 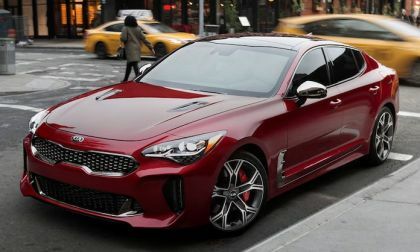 In case you didn't know, Hyundai is a partner with Kia in building cars. At what mileage/kilometers on the odometer would you all deem EV is getting old? "Ultimately I am curious what the life expectancy is on one of these vehicles. 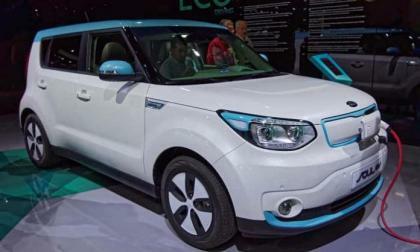 I know you can continuously replace EV Battery Cells as they go bad rather than changing the entire battery pack," asks one Kia Soul EV owner in one of the popular electric car groups on Facebook, which actively discussed EV battery life expectancy. 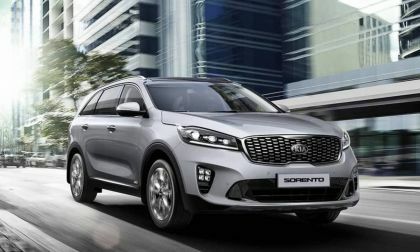 Kia has launched a major recall campaign to fix the front seatbelt pretensioners on 500,000 vehicles. If the problem not repaired there is a risk of injuries to people in the front seat. 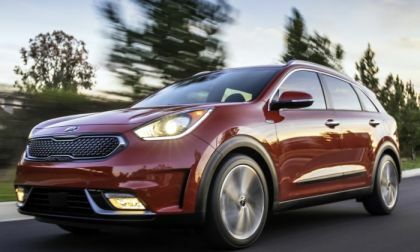 I recently had a chance to spend a week behind the wheel of a 2017 Kia Niro Touring and I came away from the experience impressed with the driving dynamics and the loaded cabin of the roomy hybrid hatchback. 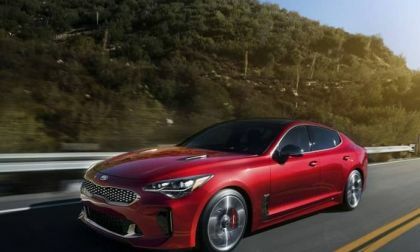 The all-new Kia Stinger could be the hottest new car from South Korea they’ve ever built. Look what happened from their Super Bowl ad. 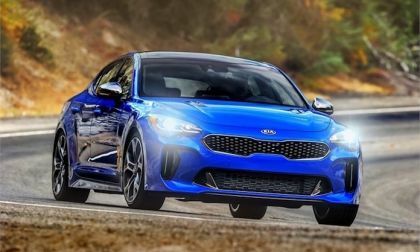 The all-new 2018 Kia Stinger makes the short list for the 2018 World Car of the Year title. 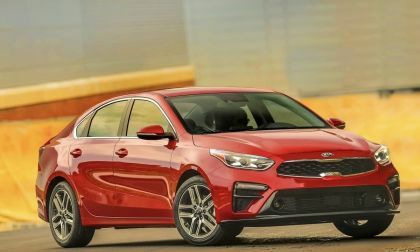 The all-new 2018 Kia Rio could be the best subcompact under $20K. 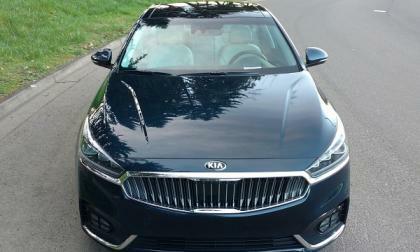 Check out our latest review. Finally someone thought to solve the problem of silent EVs. 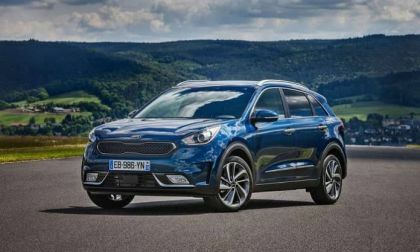 The 2018 Kia Niro EV has a simple feature that solves a huge safety problem with electric cars. This simple feature should be installed in Tesla Model S, Model X, Model 3, Nissan Leaf and all other EVs that silent powertrains. 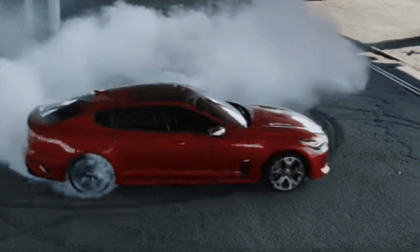 The arrival of new cars in dealer showrooms this year range from your typical, run-of-the-mill Toyota Prius to something a little more extra, such as the newest model BMW M3. 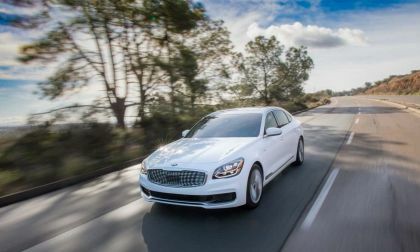 But with a $65,000 price tag, this may not be the most financially suitable option, unless you’re sleeping in a bed full of money. 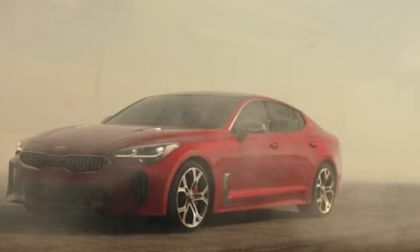 Therefore, I present to you the Underdog: The 2018 Kia Stinger. 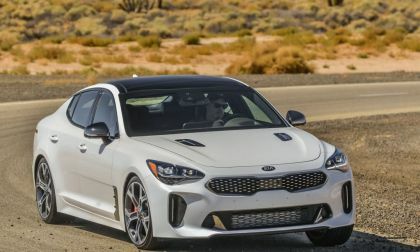 Kia knows they have a hot new model and dealers are already jacking up the price on the new Stinger. 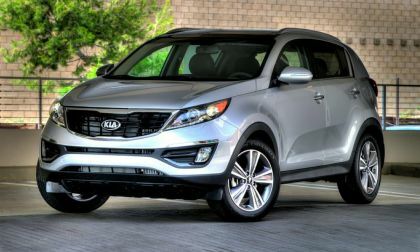 The "Naughty Kia Dealers List” will keep you from overpaying. 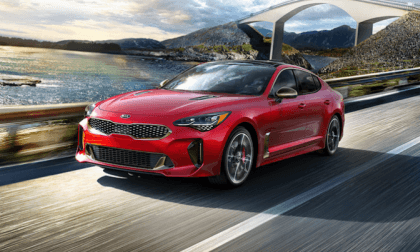 The 2018 Kia Stinger is in rarified air and makes the final list for 2018 North American Car of the Year. 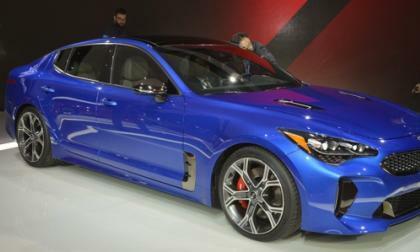 It’s pitted against Toyota Camry and Honda Accord. 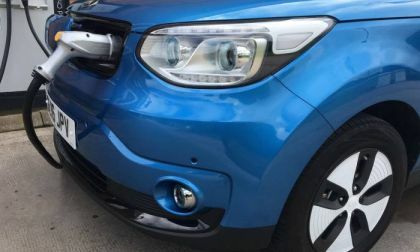 Last week after spending a week in Hyundai’s outstanding 2018 Santa Fe Sport, sister brand’s 2018 Kia Rio was delivered for drive review. 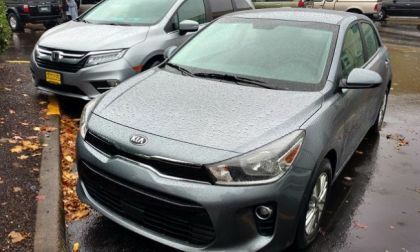 I felt a bit ego deflated until I drove Kia Rio, it’s fun! 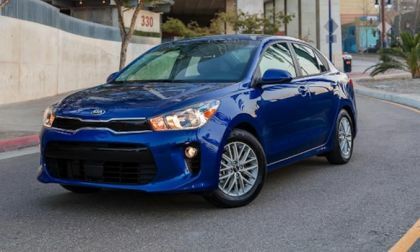 What makes Rio a top value in a segment dominated by $25,000 compact hatchbacks? 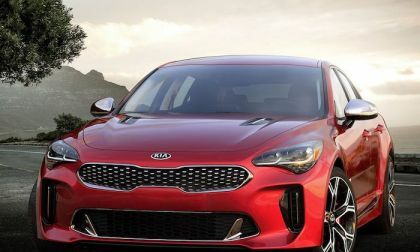 You better pay attention to the Kia brand because they are on the move. 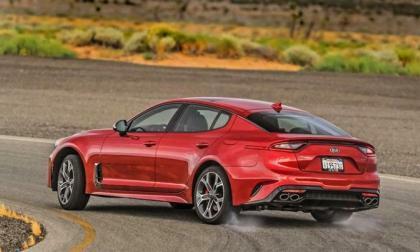 Check out the hot new Kia Stinger. 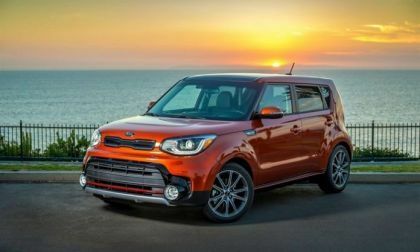 Leaked document shows the 2018 Kia Soul EV model's battery improvement, but not enough. 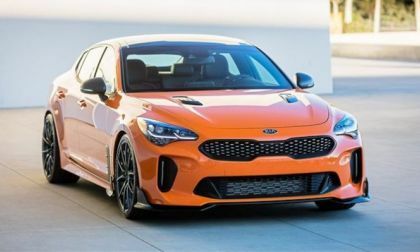 Is there anything KIA can do to make it competitive? Yes, if it can make this simple step. 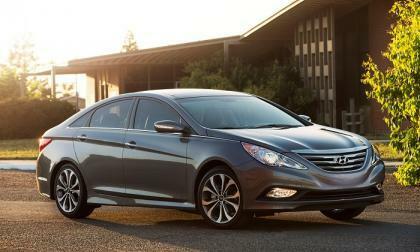 The federal government is looking into a recall of 1.7 million Hyundais and Kias to make sure it was executed properly. 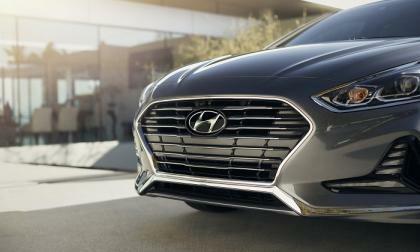 South Korea’s government is compelling Hyundai and Kia to move forward with a recall of 240,000 vehicles. 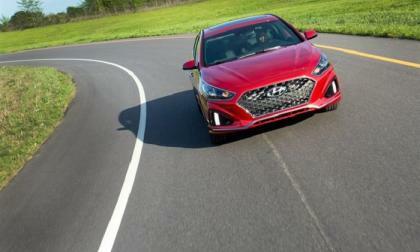 Hyundai and Kia are fighting a recall mandate in South Korea and doing so in a most unusual fashion.